All professionals at Lake Washington Foot and Ankle Center maintain the highest levels of accreditation and pursue ongoing education to stay abreast of the latest trends in the medical field. Read on to learn more about our staff's experience and training. Dr. Robert P. Dunne Graduated from The University Of South Carolina in 1986 with a Bachelor of Science in Biology. Next, he graduated from Dr. William M. Scholl College of Podiatric Medicine in Chicago, IL in 1991 with a Doctorate degree in Podiatric Medicine. In 1992 Dr Dunne did his surgical residency at the Veterans Hospital in Johnson City, Tennessee. Dr Dunne completed his training with a one year preceptorship with a private practice in North Miami, Florida. Lake Washington Foot and Ankle was officially opened by Dr. Dunne in Melbourne, Fl in 1993. Dr Dunne is also one of the only podiatrists in Florida that runs clinical trials. Several of the drugs in his trials are now FDA Approved. 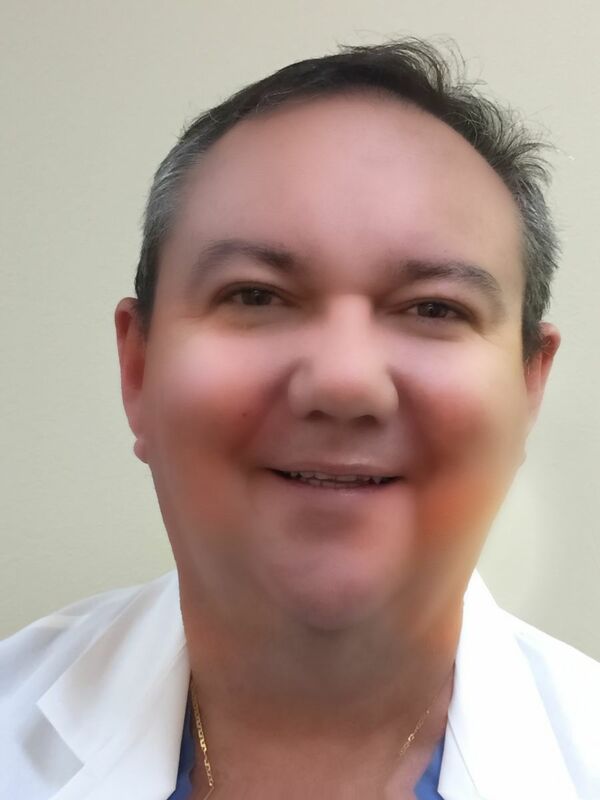 Dr Dunne is a member of the Florida Podiatric Medical Association and he is a board certified member of the American Board of Foot and Ankle Surgery. Dr Dunne specializes in foot and ankle medicine and surgery including reconstructive surgery. He also has special interest in diabetic limb salvage and wound care for chronic complex wounds. He is also the creator of a line of skin care products called Dr O’Duinn’s Irish Cream which is specifically formulated for legs, ankles and feet! He is on staff at Holmes Regional Medical Center, Wuesthoff Hospital, Melbourne Same Day Surgery Center and Surgery Centers of America. Dr. Dunne has been married for 28 years and has 4 children and 1 grandchild.